Protect your products from common metal contaminants found in food production. 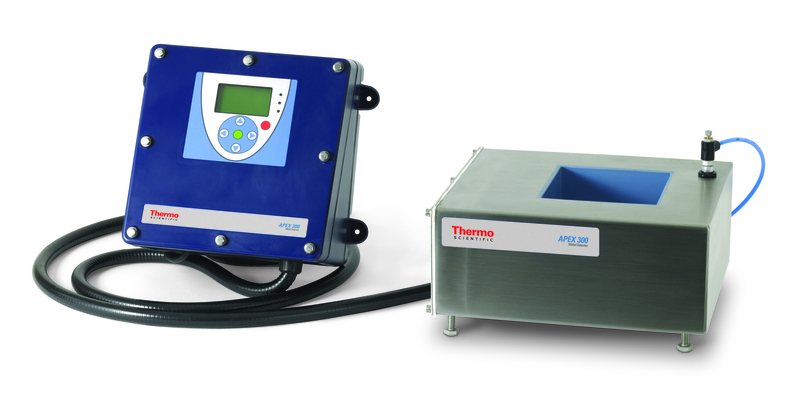 The Thermo Scientific™ APEX 100 Entry Level Metal Detector is an outstanding value for cost-sensitive applications. Detect metal contaminants in hard to reach places with the Thermo Scientific™ APEX 300 Flexible Metal Detector, a small, easily installed, customizable metal detector to fit your drop through, pipeline and check weighing needs. 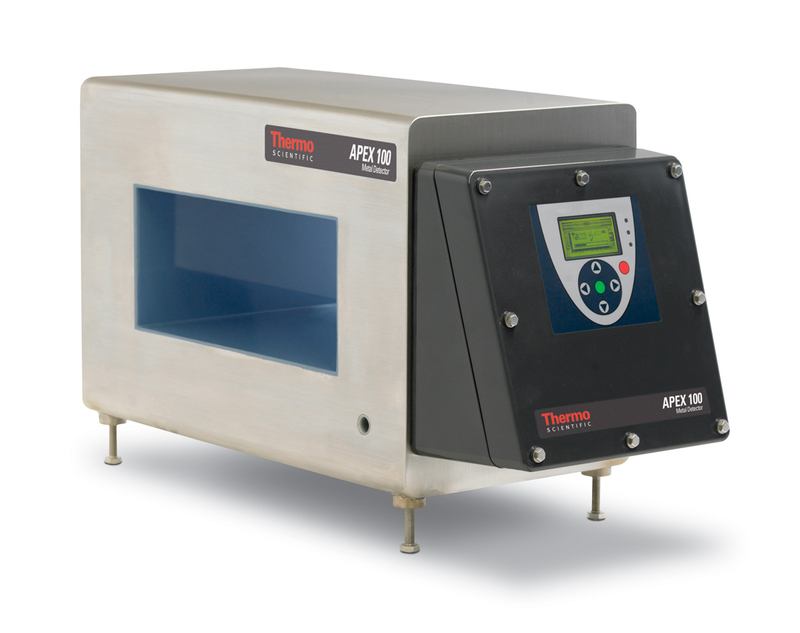 Fulfill your quality goals or new product challenges while reducing product effect and costly waste caused by false rejects with the highly sensitive Thermo Scientific™ APEX 500 High Performance Metal Detector. 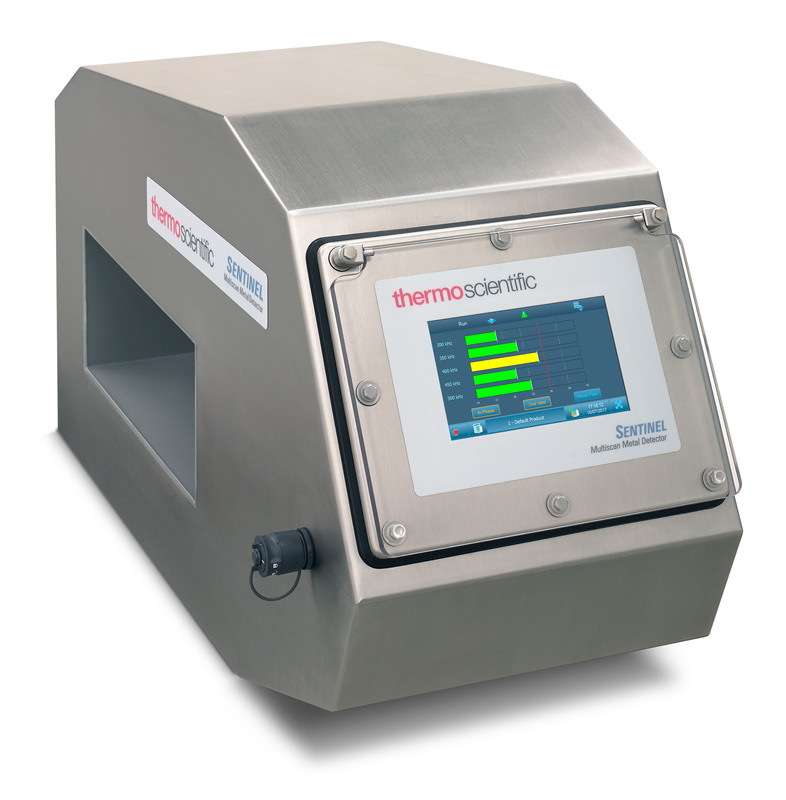 The Thermo Scientific APEX 500 Rx systems offer a complete, highly sensitive and validated solution for end users and OEM pharmaceutical and nutraceutical production. 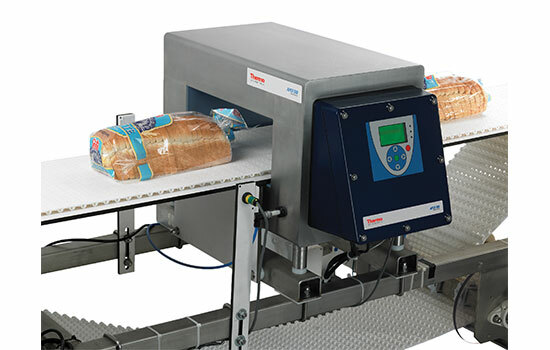 Improve operational efficiency and eliminate expensive downtime, service costs and repair bills with uniquely-designed metal detectors suited for a wide range of demanding food processing and packaging environments. 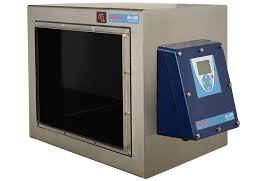 Overcome the limitations of fixed single or dual frequency metal detectors with the Thermo Scientific Sentinel Multiscan Metal Detector. 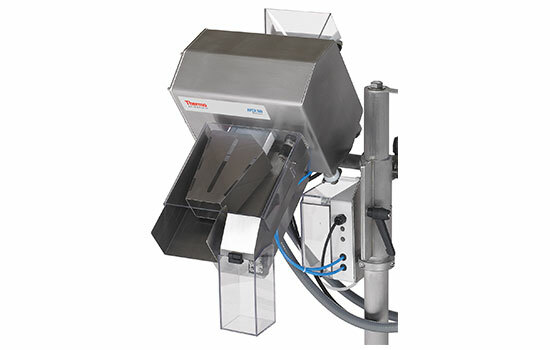 By scanning up to five user-selectable frequencies running at a time, the Sentinel provides unmatched sensitivity and the highest probability of finding ferrous, non-ferrous and stainless steel metal contaminants in challenging applications such as dairy, meat, poultry, bread and other applications with high product effect.